Transparent & colorless lip gloss. Beauty that shines: Daily lip care with a shine – the translucent Lip Gloss from Dr. Hauschka gives your lips a natural shine and cares for the sensitive skin with nourishing oils and waxes. Our Lip Gloss radiance is also the perfect shimmering finish when applied with your Lipstick or Lip Liner. 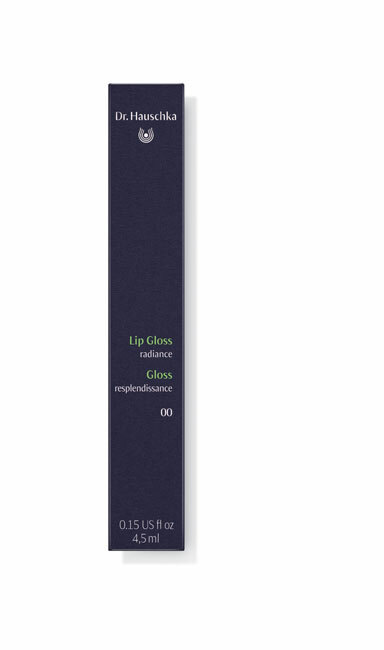 As well as easy, precise application, the Lip Gloss has a long-lasting translucent shine and delicate fragrance. 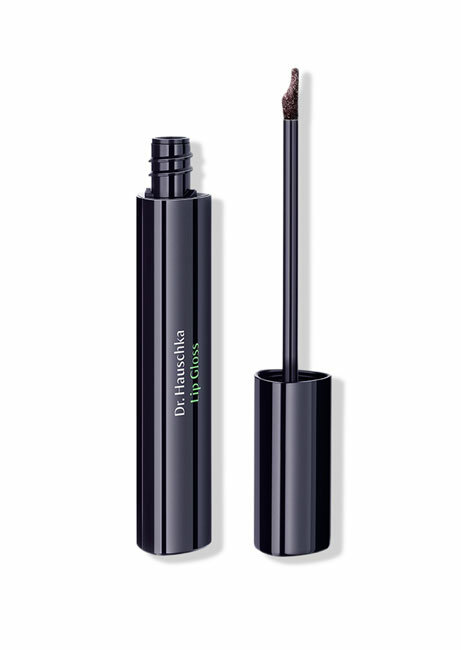 Application: Apply on its own or as a finishing touch to further intensify the effect of Lipstick. Ingredients INCI: Ricinus Communis (Castor) Seed Oil, Lanolin, Hydrogenated Castor Oil, Anthyllis Vulneraria Extract, Prunus Armeniaca (Apricot) Kernel Oil, Cetyl Alcohol, Euphorbia Cerifera (Candelilla) Wax, Mangifera Indica (Mango) Seed Butter, Simmondsia Chinensis (Jojoba) Seed Oil, Prunus Amygdalus Dulcis (Sweet Almond) Oil, Fragrance (Parfum)*, Linalool*, Benzyl Benzoate*, Farnesol*, Limonene*, Geraniol*, Eugenol*, Benzyl Salicylate*, Benzyl Alcohol*, Citronellol*, Beeswax (Cera Alba), Silica, Mica, Calcium Aluminum Borosilicate, Tin Oxide, Titanium Dioxide (CI 77891).